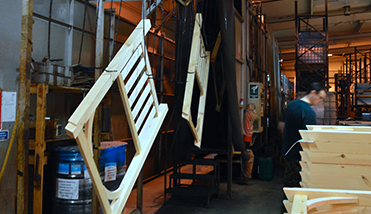 We have made continual investment in our people and machinery, and use CNC machines and an automated paint plant so materials can easily be shaped, drilled, jointed and finished. We also have a complete audit trail in our factory, giving us complete traceability from uncut timber to finished products. 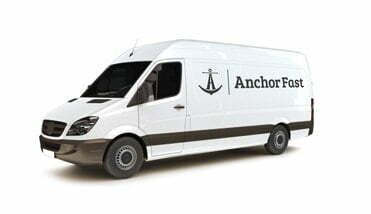 At Anchor Fast we will always put the customer first and work hard to manufacture and source top quality products at competitive prices. Our dedicated team of account managers have extensive product knowledge and are always happy to help with any questions you may have. 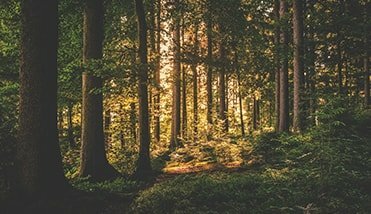 Raw materials are bought from well-managed, slow grown forests in northern Europe. 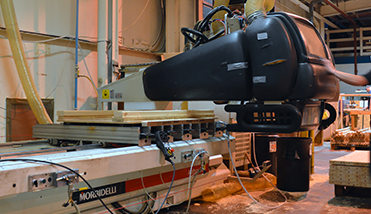 Timber is machined and cut to length using computerised cross cutting machines. Using CNC technology the materials can be shaped, drilled and jointed. Two types of finish are used on products. Pressure treatment and a water-based, solvent, free coating. All products come with a nationwide delivery service. Additionally, concrete-based products are also available with full assembly from our installation team.